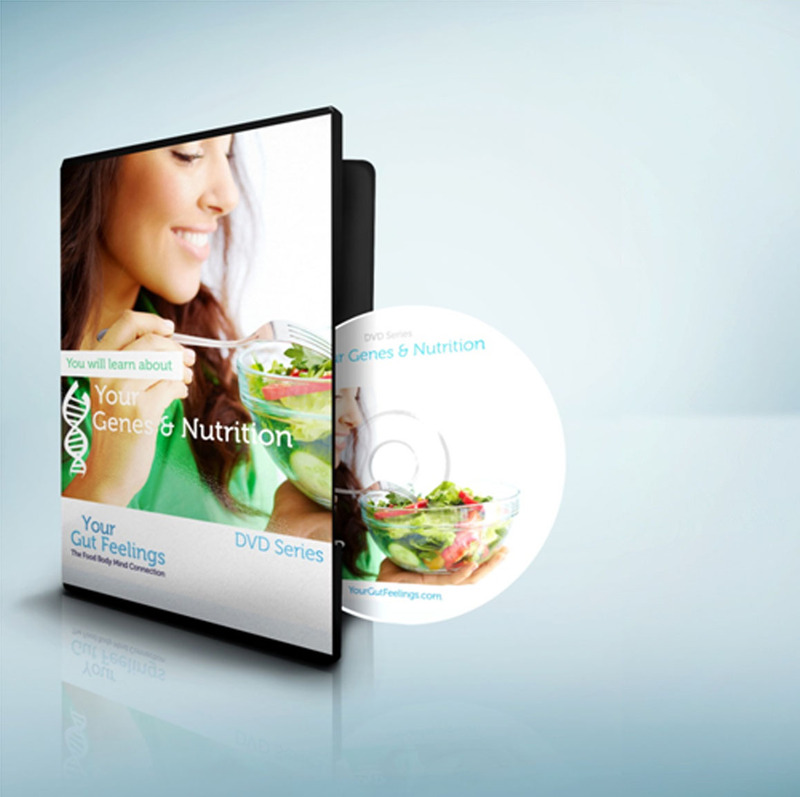 This DVD is a 2-Part Recording of the Your Genes and Nutrition Seminar. This DVD is a 4-Part Recording of the Gastro-Intestinal Health Seminar. This DVD is a 3-Part Recording of the Food, Mood and mental Wellbeing Seminar.